It’s that time of year when we may or may not have any leftover Halloween Candy! Halloween is today, so I thought I would share an idea with you. We have very few trick or treat kids on our street. I still buy Halloween candy in case we are lucky enough to see all those cute kids in costumes come and ring the doorbell. It’s that time of year when we may or may not have any Halloween Candy leftover! Halloween is today, so I thought I would share an idea with you. We have very few trick or treaters on our street. I still buy Halloween candy in case we are lucky enough to see all those cute kids in costumes come and ring the doorbell. 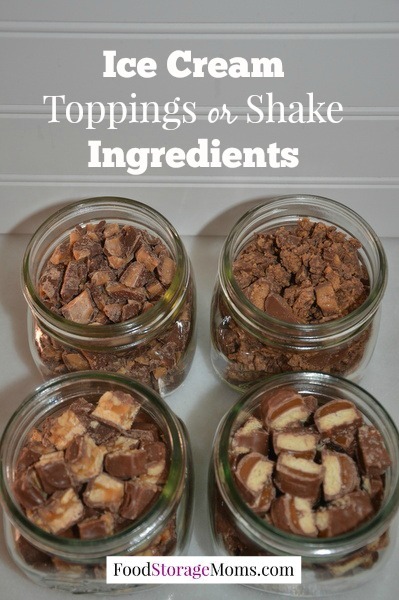 This year I decided to cut up the some of the chocolate favorites my family likes sprinkled over ice cream or blended in homemade shakes. Our favorites shown are Snickers, Twix, Reeses Peanut Butter Cups, and Heath bars. I have to laugh, I think the candy bars get smaller every year and the price goes up every year. You have to look very closely at the Heath candy bar. I swear that piece of candy is one inch by 1-1/8 inch long. 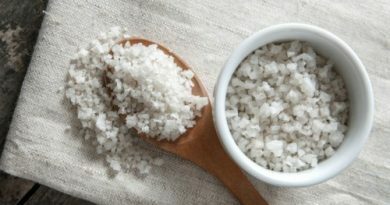 I am talking teeny weeny tiny piece of candy. BUT it still tastes yummy no matter how small it is! These little jars are made by Ball and are called “The Collection Elite” pint jars. They come in a 4 pack of 16 ounce jars. They are perfect for serving this candy at an ice cream party. You can place the jars on a table and let people spoon the candy they want sprinkled over their ice cream. Can you picture a few different flavors of ice on the table? Add some whipped cream and a jar of red maraschino cherries and you are ready to party! Now another thing you might want to do with other types of leftover Halloween candy is to use a FoodSaver to “seal” the lids and screw the ring on and save for a special party or holiday in the future. 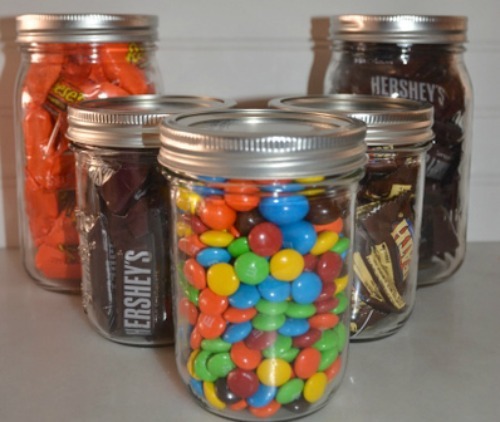 I always recommend storing some chocolate candy in your food storage stash. Last year I suggested giving the “sealed” candy to friends and neighbor for gifts at Christmas. Leftover Candy. 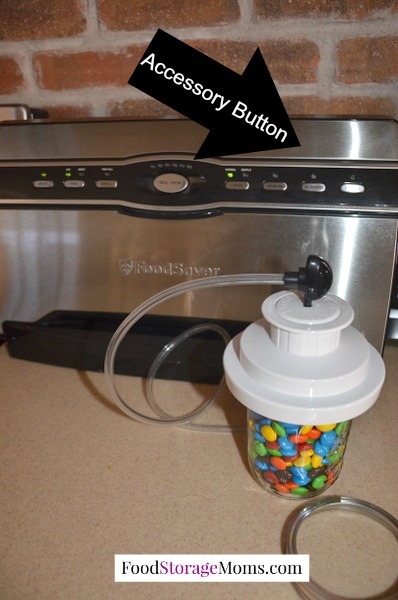 I have a FoodSaver with an accessory hose and that wide mouth FoodSaver jar sealer that removes the air out of the jars and seals the jars. I then screw the ring on and store the Halloween Candy for a rainy day……LOVE IT! I alwasy have some chocolate in my food storage. 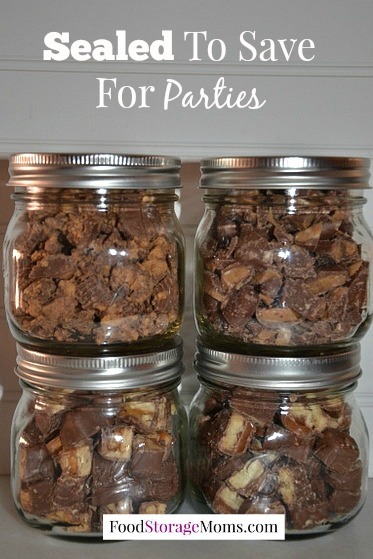 The Halloween Candy above is strictly chocolate and I cut it up and placed the different flavors in different jars. Well, I still had plenty of candy to store. Now I have Reeses Peanut Butter Cups. Hersheys Chocolate, M & M’s, Peanut M & M’s and more Heath Bars. Life is good when you have leftover Halloween Candy in your pantry. If you don’t have any leftover Halloween candy I bet you can pick up several bags at your local store with prices drastically reduced late tonight or tomorrow. WooHoo! 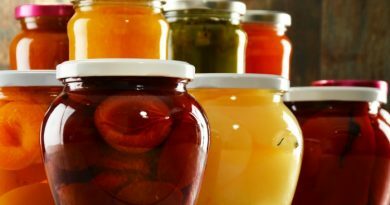 My grandkids love seeing these jars in the pantry…when I open them they taste great even after a year in the pantry! Yep, the FoodSaver saves me money again. Let me know if you store your leftover Halloween Candy. 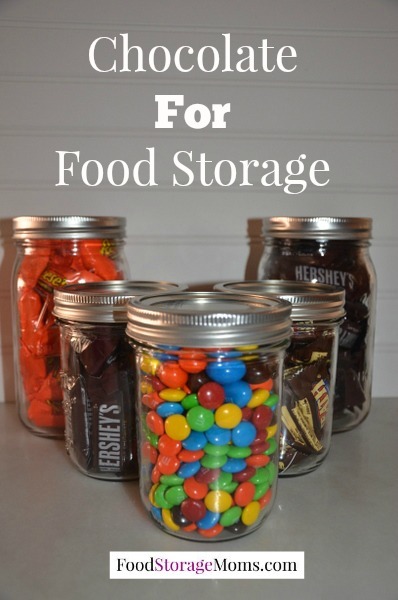 Storing candy for food storage is great. Best time to buy is after Halloween when they go on sale. I do mine like yours. They stay fresh for some time. 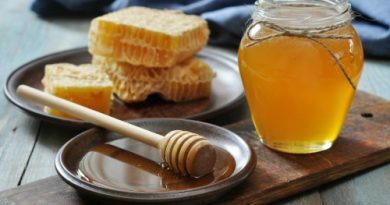 Not something you would want to eat everyday but I guess we all have a sweet tooth from time to time. What a great post. I have about 10# of chocolate that was brought to me from Germany. They are big candy bars. You’re making me think I could open those packages, break up the bars, and dry pack them. I love my FoodSaver for things like this. I rarely use the bags. Thank you once again, Linda. I live down a long dark driveway in the woods. Haven’t had trick-or-treaters in the 20 years here. The “just in case” candy is jarred up with the help of my foodsaver. I only store the chocolates I would appreciate in a SHTF situation.